All the products used to create the card are available 24/7 in my Online Shop. Click the images below to be taken straight to them. I'll be back tomorrow with my fifth "Blendie" creation of the week, which is very different to this one, so I really hope you'll join me then. 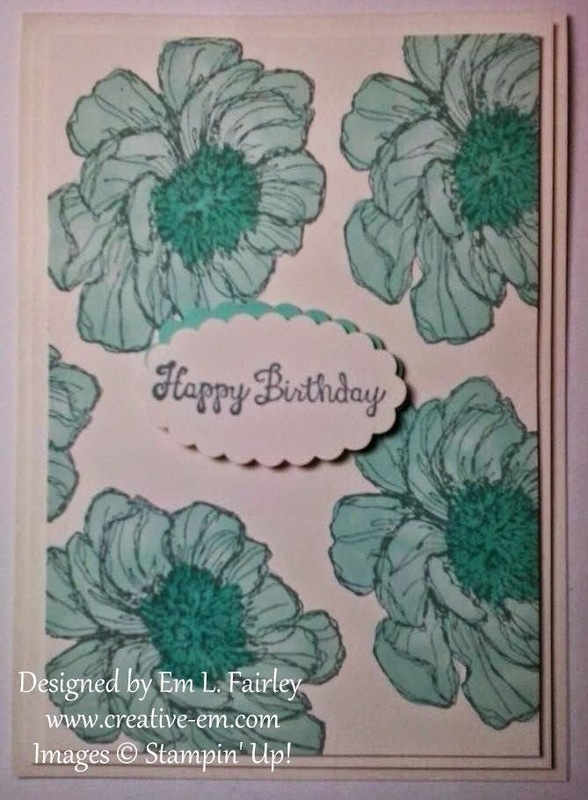 Labels: birthday, Blendabilities, Bloom with hope, Decorative Label, Scallop Oval Punch, Stampin' Up! 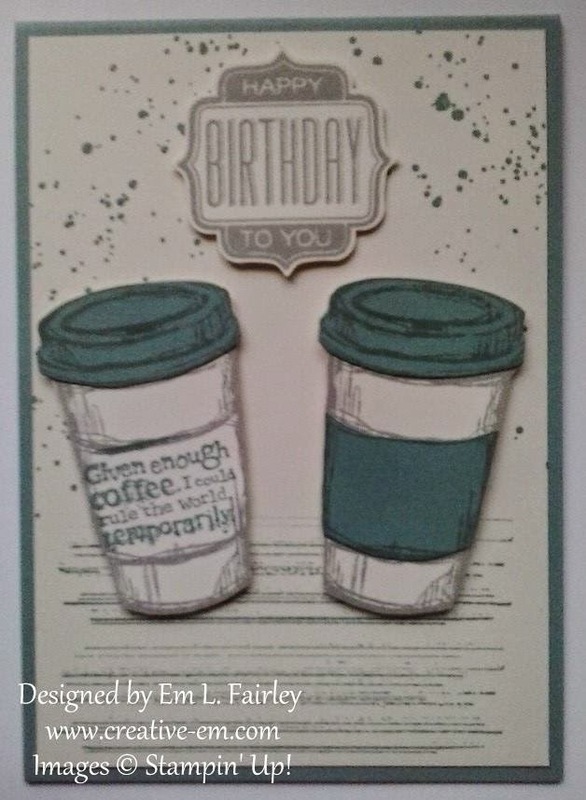 The card I'm sharing with you today combines two of my favorite things, Stampin' Up! 's Blendabilities markers and a screen card. It's also my third "Blendie" creation of the week! If you missed the other two, please do take a look here and here. I began by stamping the Perfect Peacock and one of the flower stamps from the Hostess set I Like You in Memento Black onto Very Vanilla card. I then colored the designs with Rich Razzleberry, Coastal Cabana and Old Olive Blendies. The screen card base is 6" tall and cut from Pistachio Pudding card and I used the Decorative Label punch to create the feet. All the products I've used in today's card are available 24/7 in my Online Shop. Click the images below to go straight there. Before I go I wanted to share with you some news I got this morning. 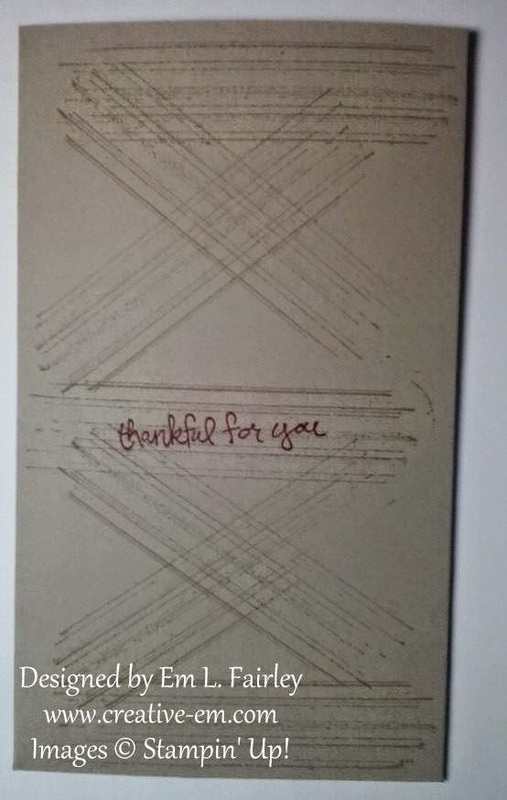 The card below was the randomly chosen winner for Challenge 18 over at Butterfly Challenge. I'm feeling very special because I was chosen as Mrs A. 's top pick for Challenge 17 too! Thanks so much Mrs A! I've shared three Blendie creations with you this week already. I hope you'll pop by tomorrow to see if I can make it four! Labels: Blendabilities, I Like You, Perfect Peacock, screen card, Stampin' Up! 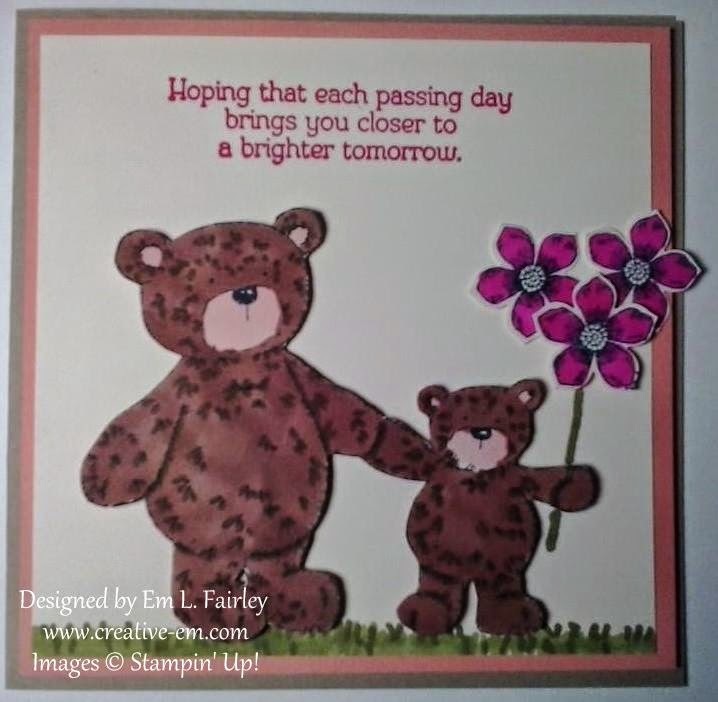 I stamped the largest flower from the Hostess set Bloom with Hope in Rich Razzleberry ink randomly on Very Vanilla card. I then colored all the flowers with the lightest shade of Rich Razzleberry Blendie and then used the medium shade to color the centers of the flowers. 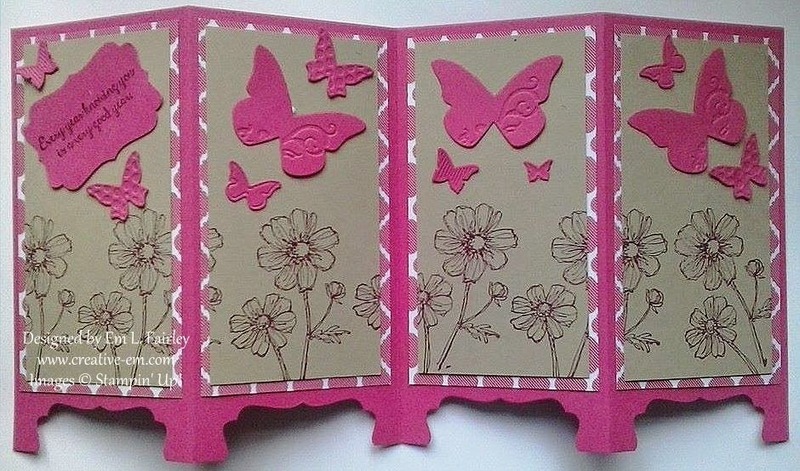 I popped the stamped panel up onto another slightly larger one using Stampin' Dimensionals and added that to a folded tent card base. The sentiment from the set is stamped in Rich Razzleberry ink and punched with the Scallop Oval Punch. I love the look and would love to know what you think of it too. 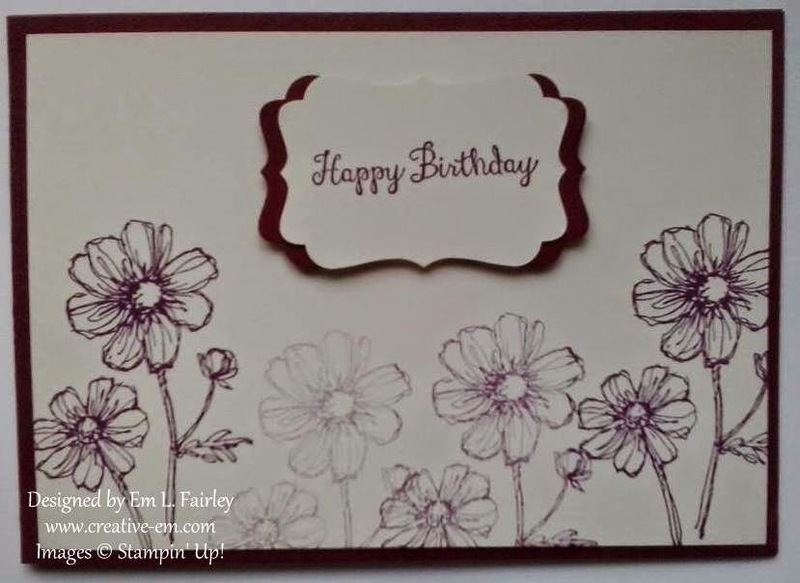 Labels: birthday, Blendabilities, Bloom with hope, Scallop Oval Punch, Stampin' Up! If you're a regular visitor here you might be aware that I love entering my creations into challenges. Most often I'll design a card and then see if there are any current challenges it fits. 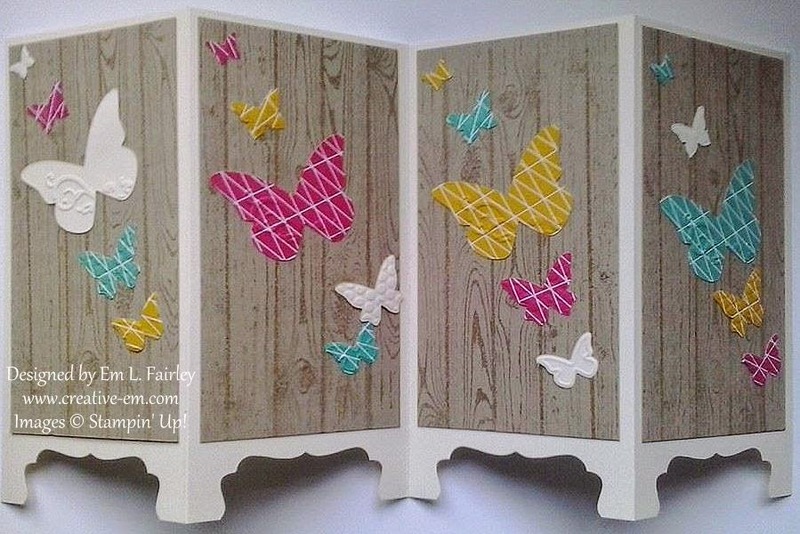 However, this card was designed for a specific challenge over at Butterfly challenge. 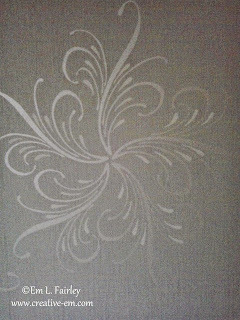 I LOVE the Beautiful Wings Embosslit from Stampin' Up! and this is the first time I've used it with some of our DSP, which was included in some happy mail from a friend that I received a few weeks ago. 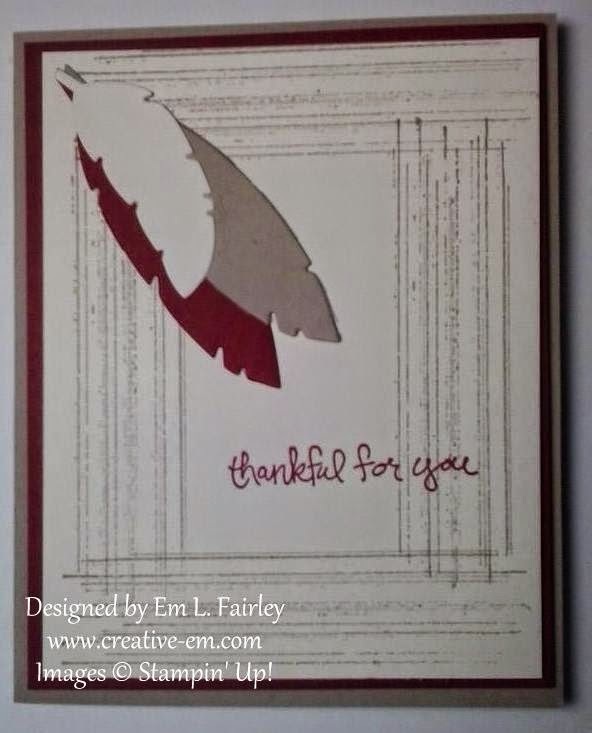 I created the 6" tall screen card base from Very Vanilla card and the Decorative Label punch, then added Crumb Cake panels stamped in the same ink with our Hardwood background stamp. I cut more butterflies from the left over card and added them to the card using Tombo glue. All the products I've used are available 24/7 in my Online Shop. Click the links below to go straight to them. I'll be back tomorrow with another screen card, so I hope you'll stop back then. 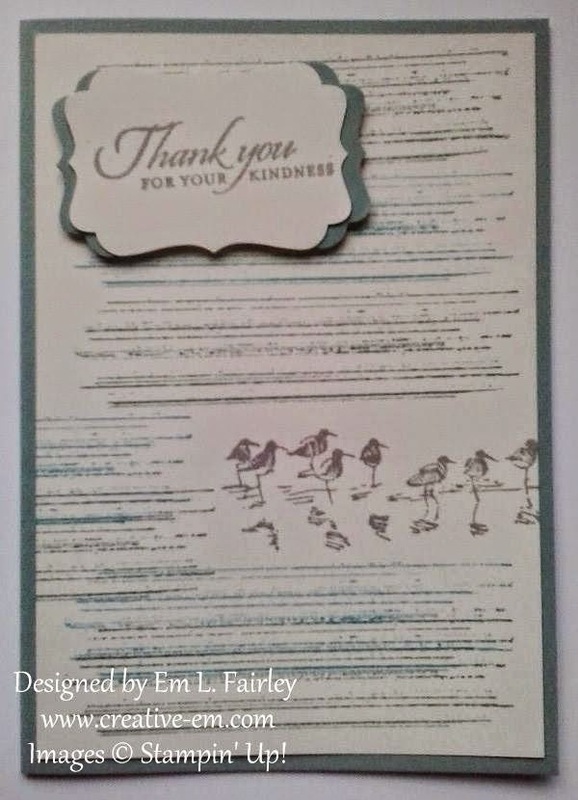 Labels: Beautiful Wings, Hardwood, screen card, Stampin' Up! Thanks for stopping by and for all your wonderful comments. I truly appreciate each of you more than you know. The card I'm sharing with you today is the first I've created in what I'm calling my "semi studio", now that my work area is in my living room. 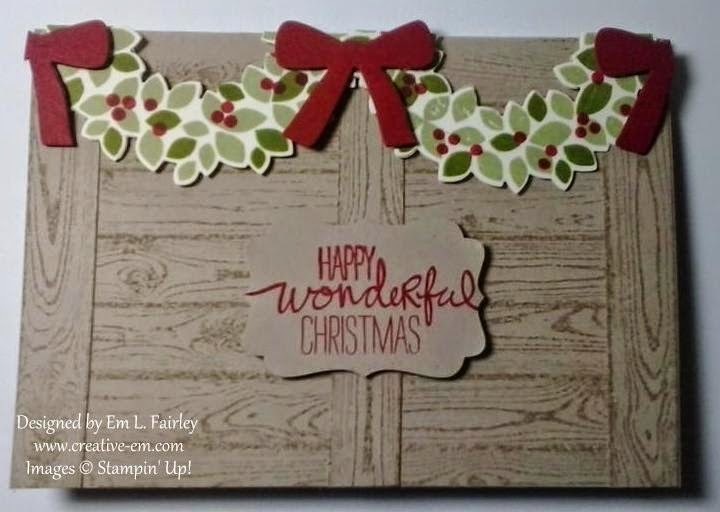 It's also the first I've created for some time with the gorgeous Wondrous Wreath stamp and die bundle from Stampin' Up! You can see the others here. 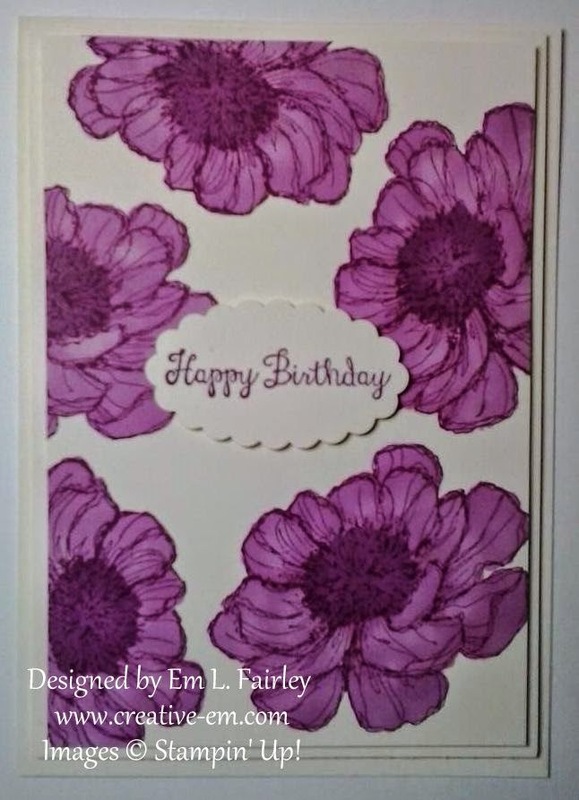 I created a tent card base from Crumb Cake card, then stamped it in the same color ink with the Hardwood background stamp, before adding the additional vertical panels which I'd stamped onto another piece of card. 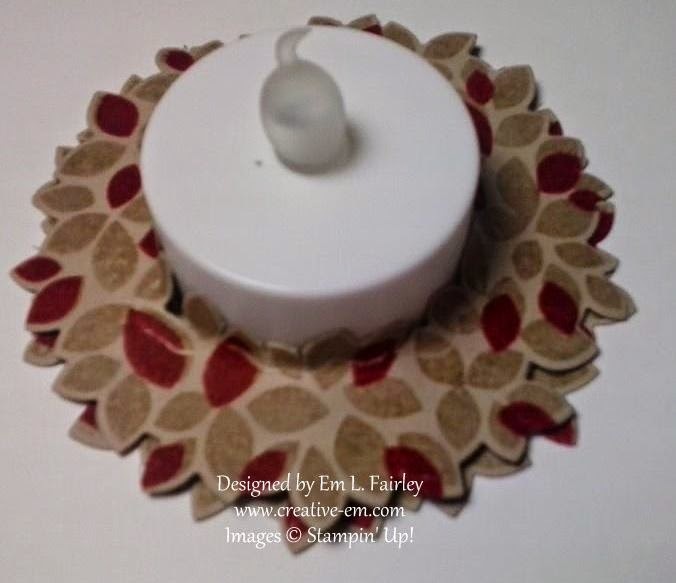 I stamped the wreath in Pear Pizzazz, Old Olive and Cherry Cobbler inks on Very Vanilla card, and then carefully cut it in half. 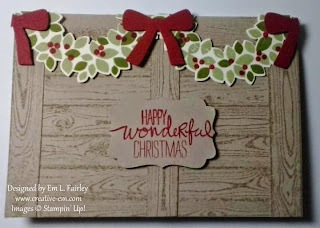 The bows were cut from a snippet of Cherry Cobbler card and both those and the wreath sections are popped up on Stampin' Dimensionals. 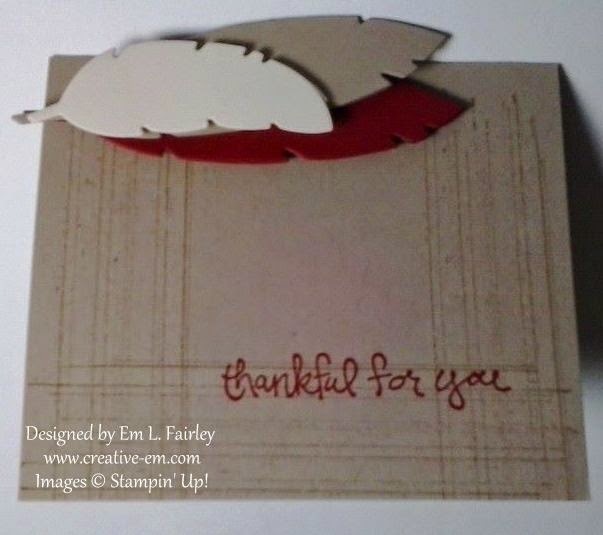 To complete the design I stamped one of the sentiments from the set in Cherry Cobbler ink on more Crumb Cake card. I'm really happy with the look and I'd love to know what you think. I'll be back tomorrow with another screen card, so I hope you'll join me then. This post is one I've scheduled due to my internet only being connected today in my new apartment, although I'm hoping that by the time it goes live I'll be back online! 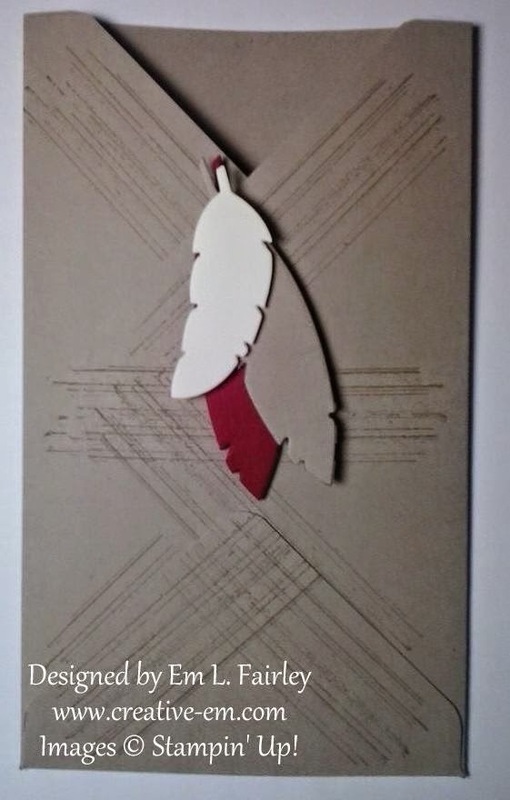 Today's card is the second of two created using the Perfect Blend stamp set, the other can be seen here. 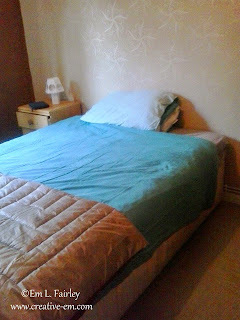 If everything has gone to plan with the move I'll be back tomorrow with another card and perhaps some pix of the new apartment, so I hope you'll join me then. 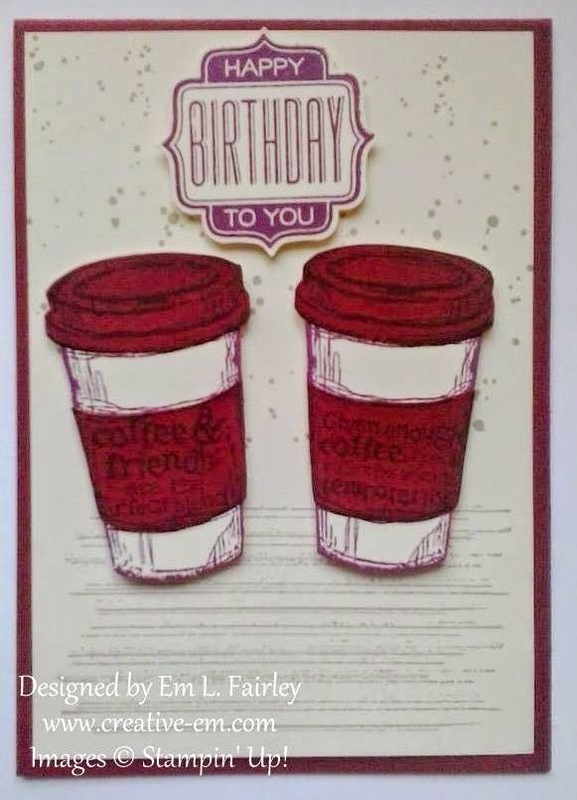 Labels: birthday, Bracket Label punch, Gorgeous Grunge, Perfect Blend, Stampin' Up! Thanks for stopping by today and for all your wonderful comments. I truly do appreciate each of you more than you know! I'll be back on Monday with the scheduled post. Whatever you're doing this weekend, have a great one! 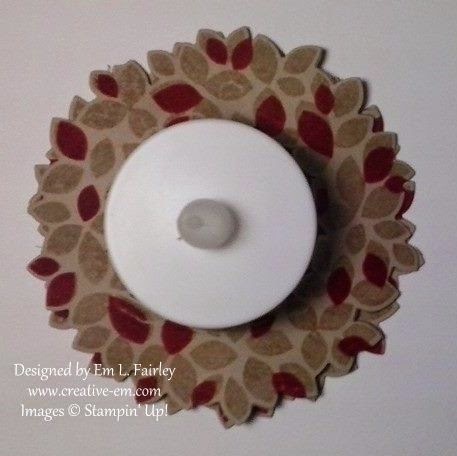 Today's card is created using a couple of stamps from the Blended Bloom hostess stamp set from Stampin' Up! 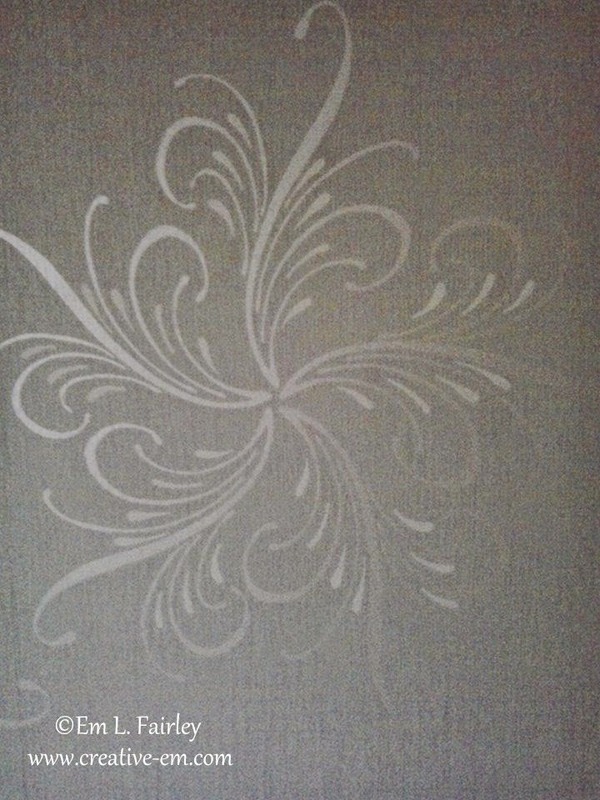 and is available FREE with any order over £150.00! Note: the prices in the image tool below are purely to show the value of the sets. 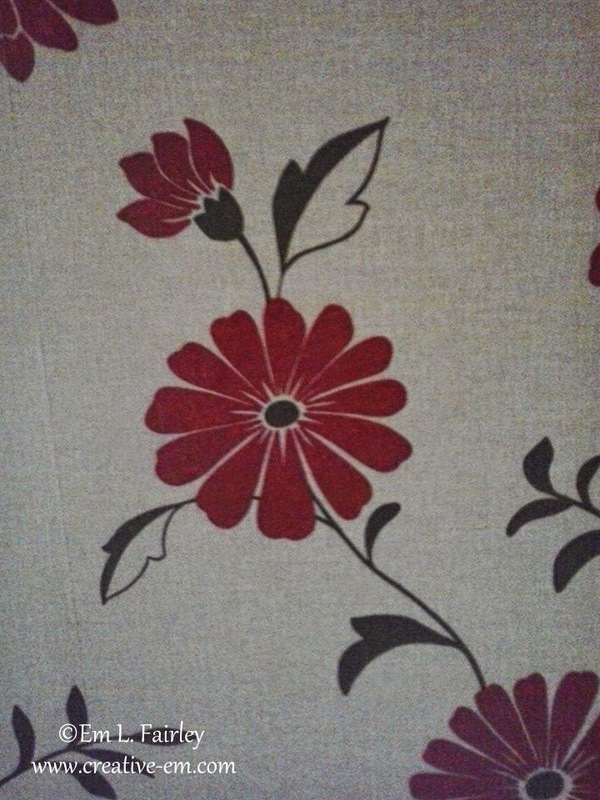 I created a tent fold base with Cherry Cobbler, laying the fold to the left, then stamped the flowers on Very Vanilla. The variation in color is because I didn't reink the stamp. 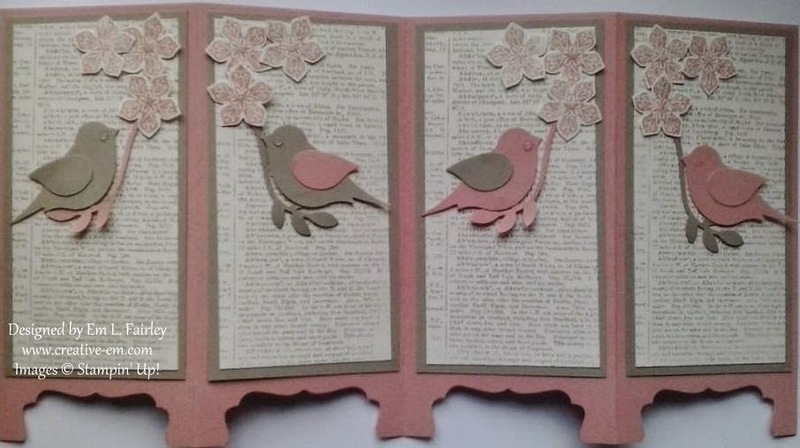 The sentiment is also stamped in Rich Razzleberry and punched with the Decorative Label punch, layered with another Cherry Cobbler. I'll be back tomorrow with a refreshing design, so I hope you'll join me then. 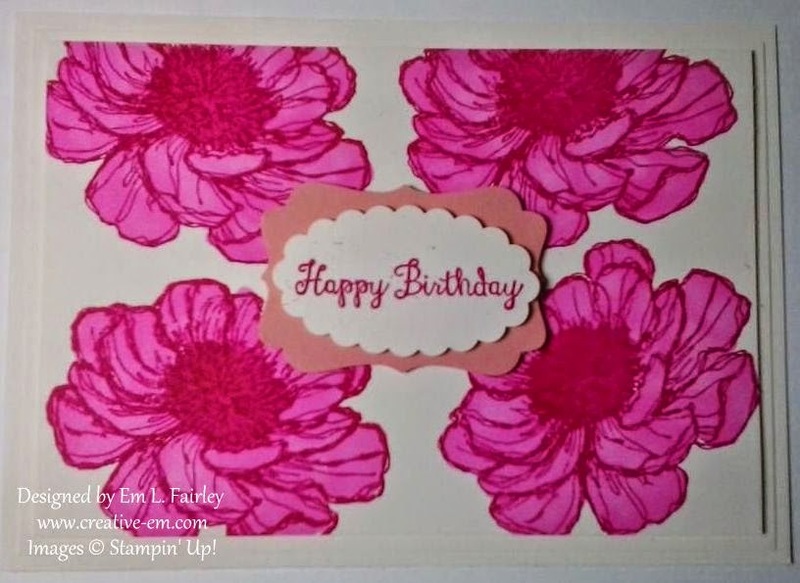 Labels: birthday, Bloom with hope, Decorative Label, Stampin' Up! 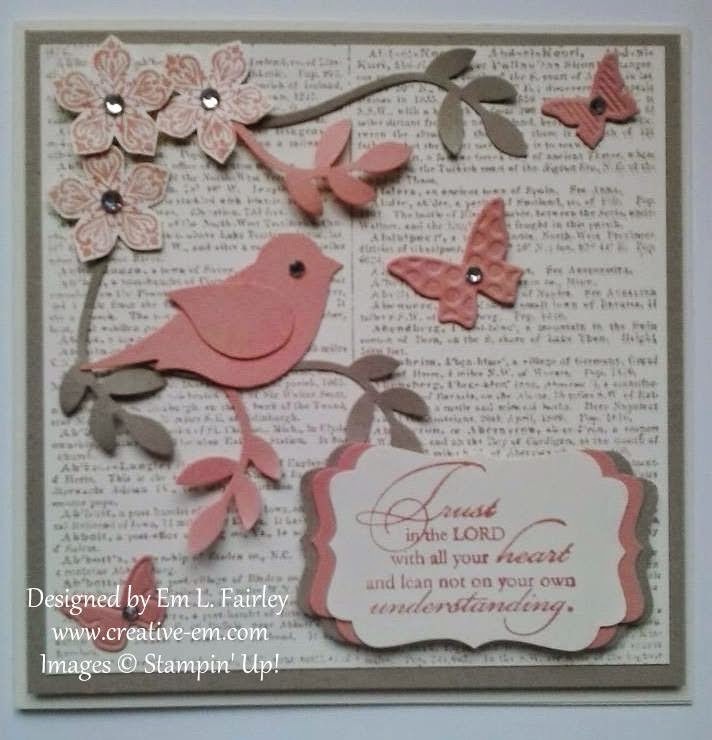 The card I'm sharing with you today is another I've created with the delightful Wetlands stamp set from Stampin' Up! You can see the others I've created with it here. I created a tent card base from Lost Lagoon, laying the fold on the left side. 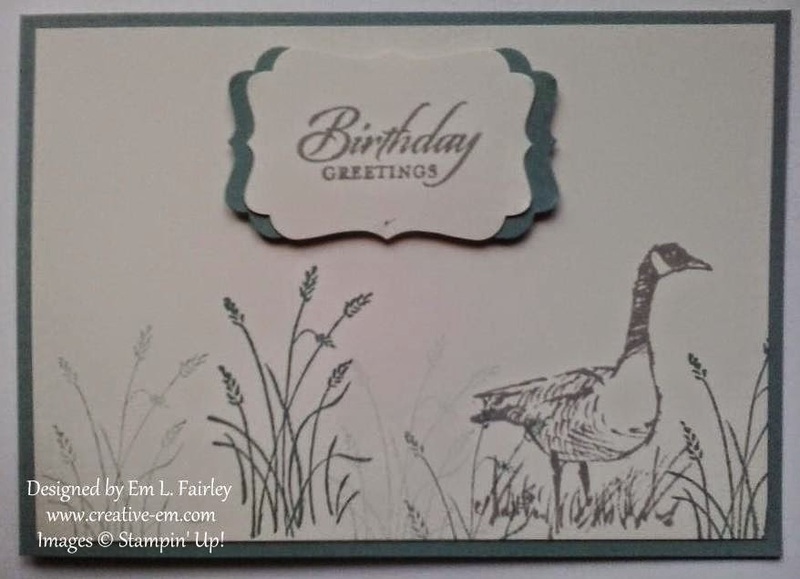 I stamped the images onto Very Vanilla, using Lost Lagoon for the grasses and Smoky Slate for the goose and sentiment. I then punched the sentiment out with the Decorative Label punch and layered it onto another Lost Lagoon. 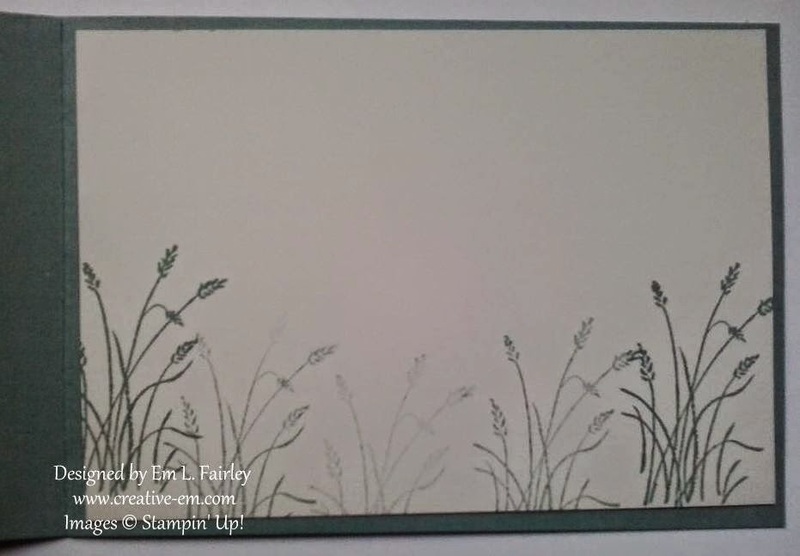 I've also stamped the grasses onto more Very Vanilla and added them inside the card. I'll be back tomorrow with a feminine card, so I hope you'll join me then.